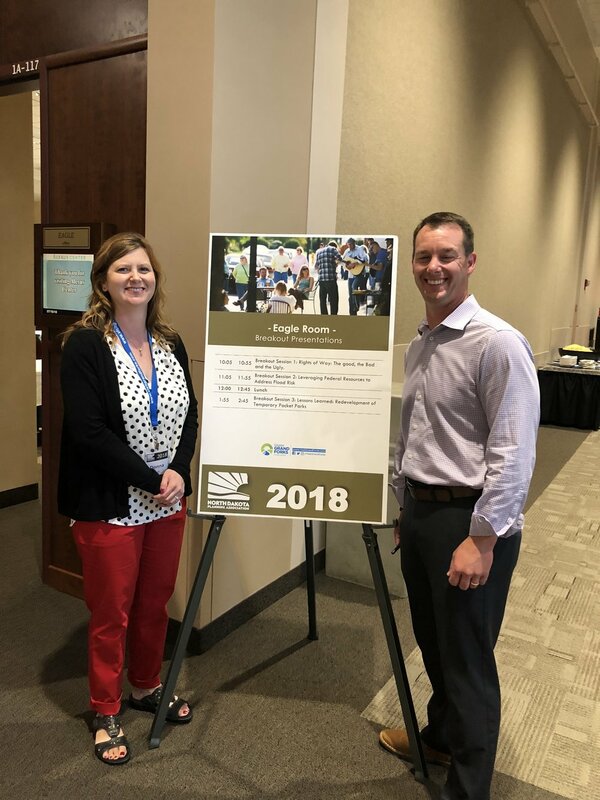 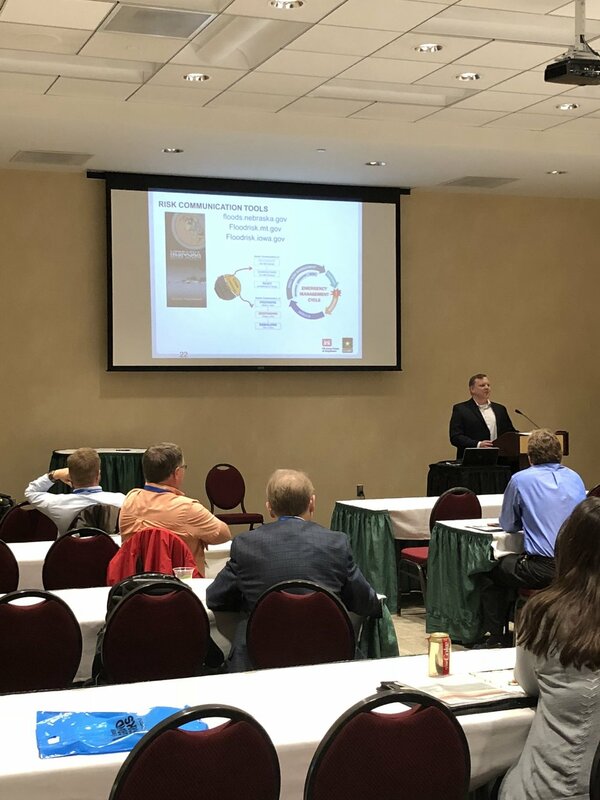 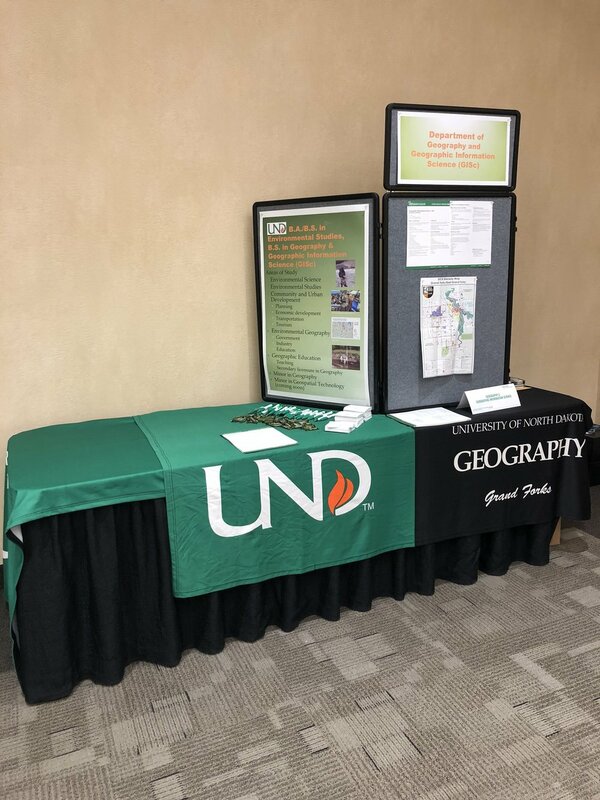 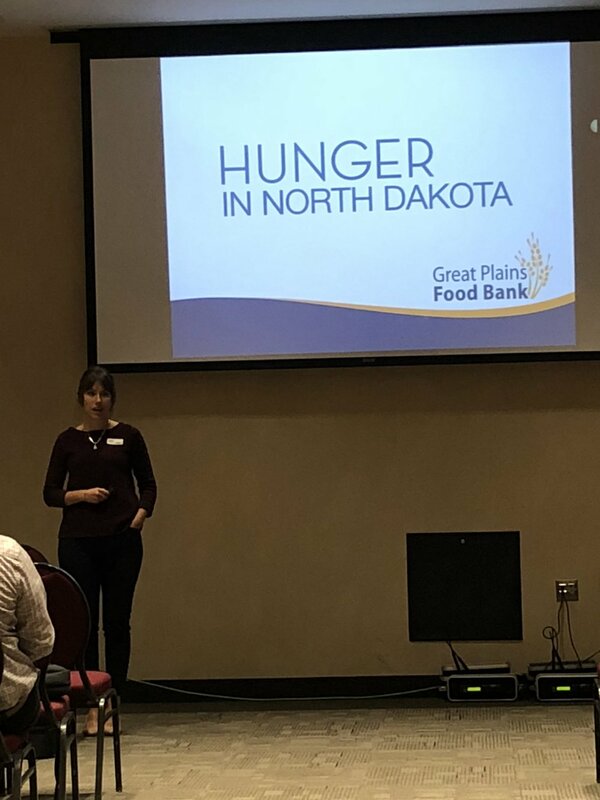 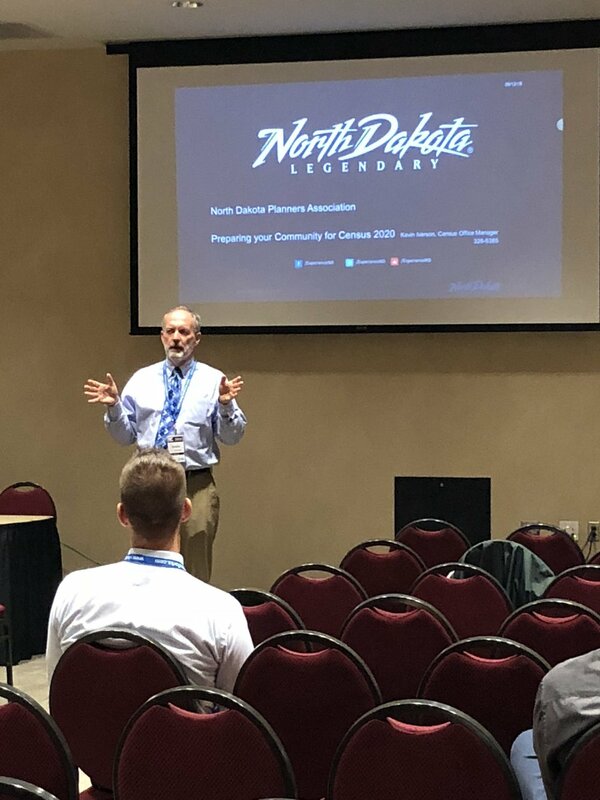 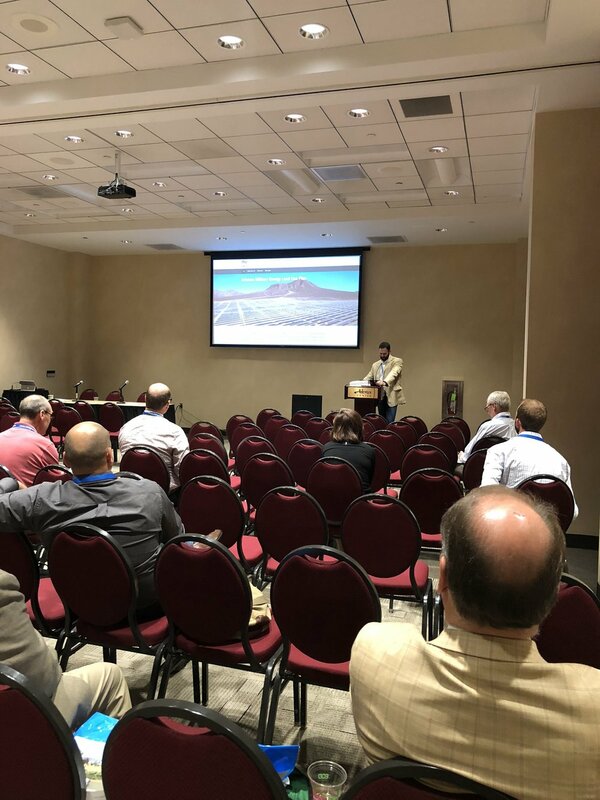 The North Dakota Planning Association (NDPA) hosted its annual conference this year in Grand Forks on September 13, 2018. 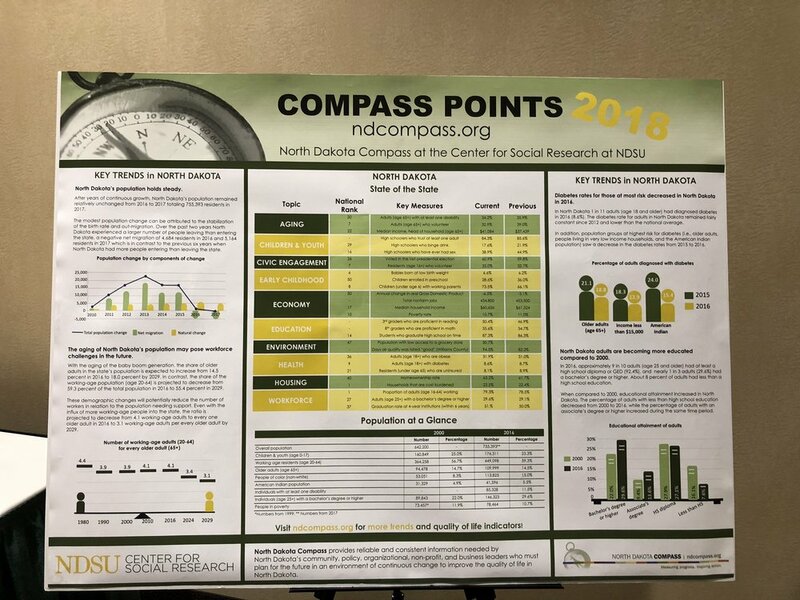 The conference was held at the Alerus Center in Grand Forks, North Dakota—the day prior to the North Dakota League of Cities conference. 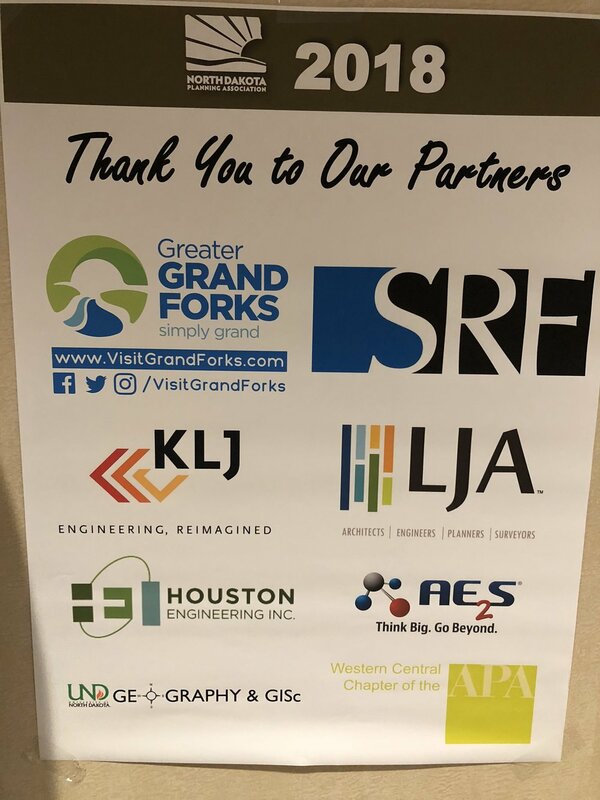 This conference offered a unique opportunity to bring together planners from across the state who work in different communities, with different perspectives and backgrounds ranging from rural to urban communities.